Experts in Heating and Air Conditioning since 1974. Do you have a dated heating and air conditioning system? 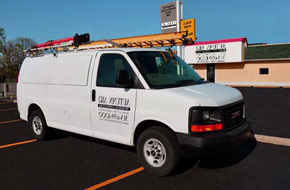 Need maintenance on your HVAC unit? We've got the experience to get the job done! We'll keep you warm and cut down on your utility bills. You can maintain excellent heat in your home without huge energy bills. 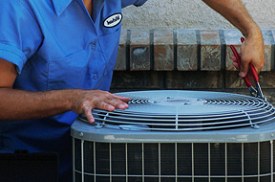 Simply have our HVAC professionals upgrade your unit to a more modern system. All of our work includes a 100% satisfaction guarantee. It's your money, you're the boss. We always quote fair and competitive rates to ensure you get the best deal possible. 3. A variety of services. 4. A fully HVAC certified staff. 5. A client-oriented business. Your satisfaction is our number one priority. 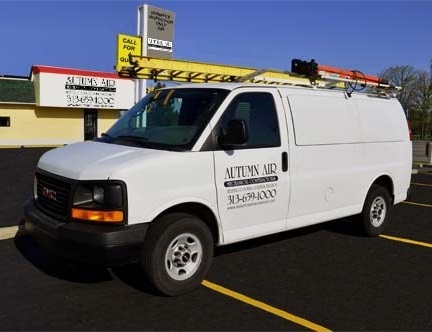 Autumn Air Mechanical is dedicated to making sure your entire experience is comfortable, positive, and exceeds your expectations. We consistently bring to you highly trained, professional, and courteous employees. Also, your needs and budget will be carefully assessed. 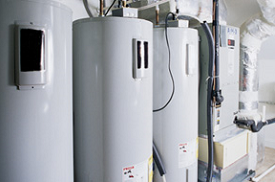 Licensed & insured in heating, ventilation, air conditioning (HVAC) & plumbing.